Cosy and welcoming, good menu choice. Popular pub beside Kennet & Avon canal with canal-themed decor, wide range of food, many daily specials. Typical village pub, wide ranging menu, suits families. Nearest courses are at Bowood, Erlestoke and White Horse Country Park, Westbury. Fishing (by permit) in the Kennet & Avon Canal. Trout fishing near Great Cheverell. Many quiet lanes in the area, canal towpath can be ridden either east or west from nearby. Sustrans routes pass close by. We can advise on local footpaths, many maps available. Wonderful views from Downs near Devizes. Historic market town, museum & heritage centre. Canal museum, cinema. County town with covered shopping centre, museum, county records office, Arc Theatre. Small town with swimming pool & Leisure centre. School of Gymnastics. Historic city with Roman Baths, numerous interesting museums, River Avon, large shopping centre and many arts facilities, e.g. Theatre Royal. Cathedral City in the south of the county, Old Sarum castle, Mompasson House (NT), Theatre & County museum. 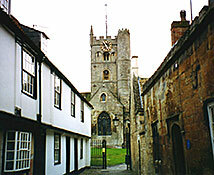 Ancient town with many interesting buildings including Saxon church and Tithe Barn. Canal & riverside walk to Dundas aqueduct. Small town, famous for Corsham Court. Popular town with the ‘widest high street in the country’, featuring Polly Tea Rooms, Savernake Forest for walks & cycling. Modern City with several large shopping centres. Renovated docks area features @Bristol attractions as well as the SS Great Britain, Brunel’s famous steamship. Clifton Down & Suspension Bridge. World famous stone circle and English Heritage visitor centre. Stone circle enclosing the village, stone avenue to the mysterious Silbury Hill. Avebury Manor and Tithe Barn museum (National Trust). 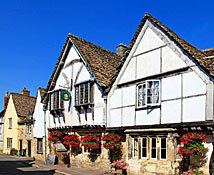 National Trust village, conservation area including Lacock Abbey and Fox Talbot museum. Featured in many period films and recently Harry Potter. Re-opened by the Queen in 1990. 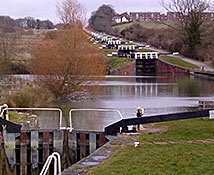 Features include Caen Hill flight of locks at Devizes, Beam engines at Crofton and waterwheel pump at Claverton. Home of Lord Bath, art tours of the famous murals, Safari Park, Maze and many other family attractions. Forest trails for cycling and walking. 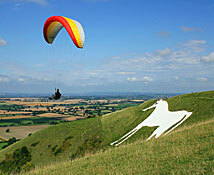 Wiltshire boasts 8 white horses on the Downs, and is famous for its crop circles. 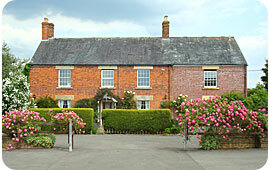 Many historic houses and gardens are easily reached from our Bed & Breakfast. Farleigh Hungerford Castle is worth a half day visit. See website for Open Gardens programme. Drive an E type jaguar, Alfa Romeo or MGC for a day in great style.